Although being close to Aldeyajarfoss, it can remind you another famous Icelandic waterfall – Goðafoss. Pay a really good attention while admiring this waterfall. You can come really close to the waters and the surface is really slippery. !!!Haetta!!! 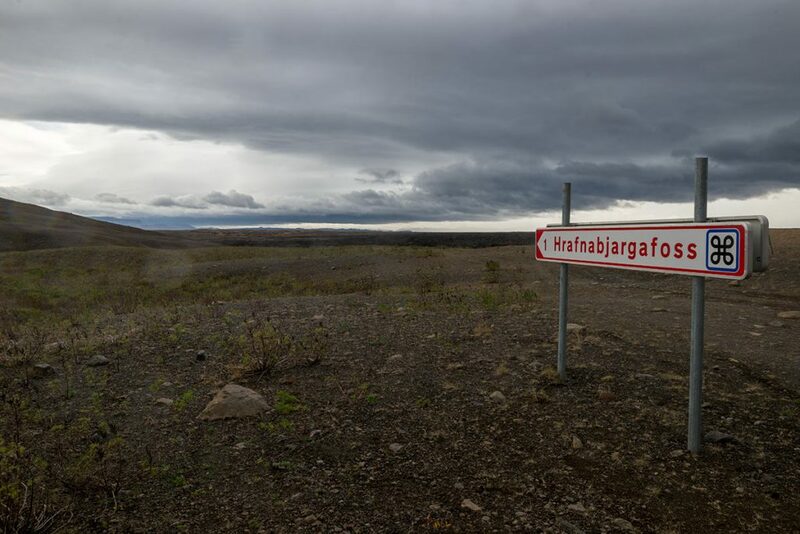 GPS coordinates of the Hrafnabjargafoss waterfall: 65.339652, -17.340790 Take me there!